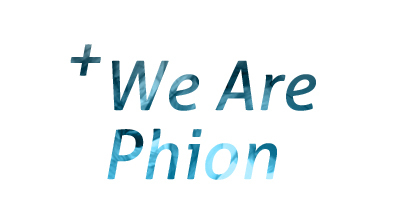 Phion is changing how clients across the UK and Europe source fine chemicals. Specialising in supplying high purity chemicals to industry, life science, educational institutes, pharmaceutical, pilot plants and laboratories, we use our extensive industry experience and commitment to quality, safety, and reliability to offer tailored solutions to each and every customer. Our customers are at the centre of everything we do. Phion is synonymous with flexibility and whether its custom packaging for a specific requirement or holding stock for call off orders, Phion is your answer. Our vast and comprehensive industry network allows us to source the most difficult to find products with thousands of products in our catalogue and many more available upon request. Contact us with your requirements and let us show you how we stand apart. Phion are able to offer a range of delivery options, shipping domestically across the UK and internationally around the globe. We know time is crucial and therefore we work closely with our logistics partners to ensure we offer the quickest and most efficient lead times for our customers.